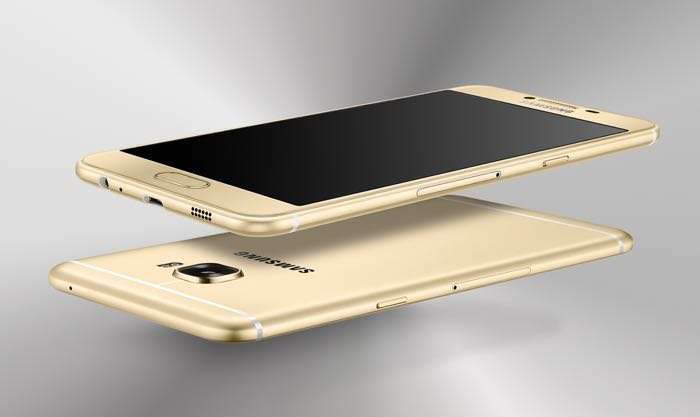 Not too long ago, the alleged Samsung Galaxy C5 Pro was spotted on GFXBench, revealing what the handset may ship with when it launches. Recently, the purported Galaxy C5 Pro with model number SM-C5010 made an appearance on Geekbench, revealing that it will come with a Snapdragon 625 SoC with octa-core processor. Other features listed on GFXBench listing includes 4GB of RAM and Android 6.0.1 Marshmallow as its operating system. These are inline with the specifications spotted on GFXBench. Rumors suggest the handset will come with a 5.5-inch display with a resolution of 1920 by 1080 pixels, an octa-core processor clocked at 2.2GHz paired with 4GB of RAM, 64GB of internal storage and Android 6.0.1 Marshmallow as its operating system. Also, the handset also apparently has a 15MP front and back camera. We’ll update you as soon as the smartphone is officially announced.